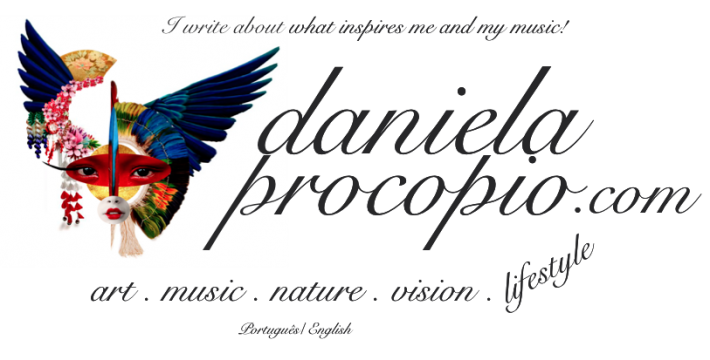 Daniela Procopio – Page 3 – I write about what inspires me! I'm brazilian and I live in Vienna. Frau Kaiser, the Big mama! Expo 300 years.